On October 2, 2017, the District of Saanich, British Columbia adopted a 100% renewable energy target for the entire community. Saanich joins Vancouver and Victoria, British Columbia and Oxford County, Ontario as the fourth community in Canada committed to 100% renewable energy, all of which have adopted the target for their electricity, heating and cooling, and transportation sectors. Located on the southern tip of Vancouver Island, the municipality is home to 115,000 residents. With three major cities in British Columbia approving 100% RE mandates, there is a clear trajectory towards urban energy in the province. “In the past it has been an incremental approach to climate or energy management plans. There is a considerable step change to achieve 100% renewable energy. Backcasting from 2050 may result in things unseen in climate action plans of the past,” said Rebecca Newlove, Manager of Sustainability at the District of Saanich. In addition to phasing out fossil fuels by the year 2050, Saanich will also pursue an 80% greenhouse gas emissions reduction goal. The initiative is called 100% Renewable Saanich. Read the Terms of Reference for 100% Renewable Saanich here. Over the next 18 months, a concrete plan for the renewable energy transition will be drawn up that will baseline existing energy use, explore different scenarios, engage the community, and suggest monitoring and reporting options. 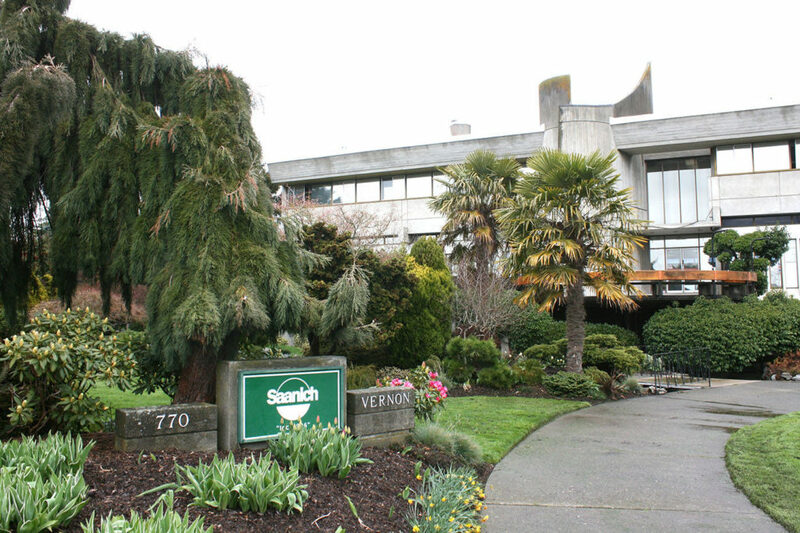 On March 20, the BC Sustainable Energy Association presented a pathway to 100% renewable energy by 2050 to Saanich’s council. Council then directed staff to develop terms of reference, which was presented on October 2, 2017 and outlined a climate plan update along with the 100% renewable energy target. Currently, the municipality has a 60% carbon reduction by 2036 target, with a year 2007 baseline and is working to become a signatory to the Compact of Mayors. Updates: This post was amended at 2:23 pm (PST) on October 27 to correct target dates and to remove out of context information.